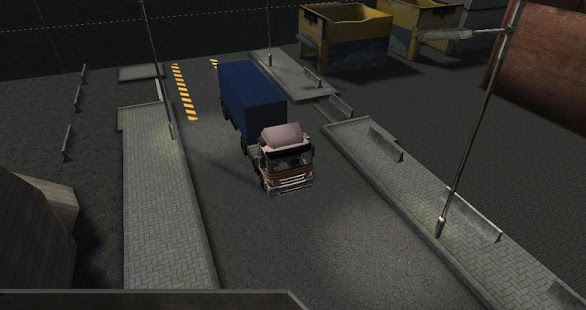 Real Truck Parking 3D HD is the ultimate 3D truck parking simulator game. Are you looking for a good time with a big rig all american truck? 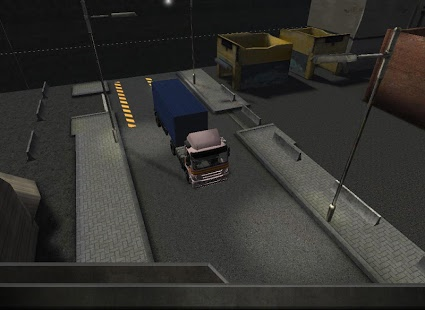 Than play Real Truck Parking 3D HD and you will understand the difficulty of being a truck driver. 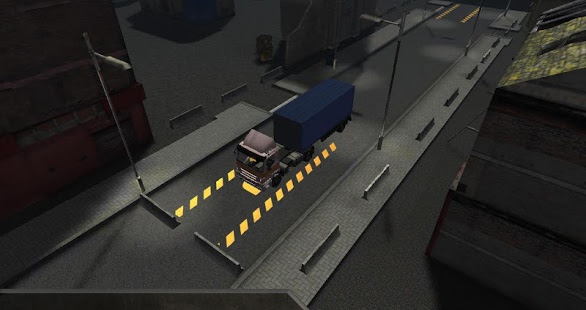 Enjoy this newest and challenging truck driving and parking game. Where you have to jump aboard your large truck with trailer and then park you massive machine under various different and increasingly difficult circumstances. 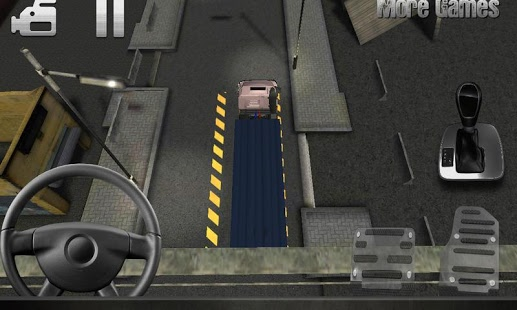 Can you be a trucker that can complete all the on screen missions and tasks without crashing or damaging the truck. If you crash and your truck is damage your boss will not be happy in this 3D parking adventure game and you need to start all over again. 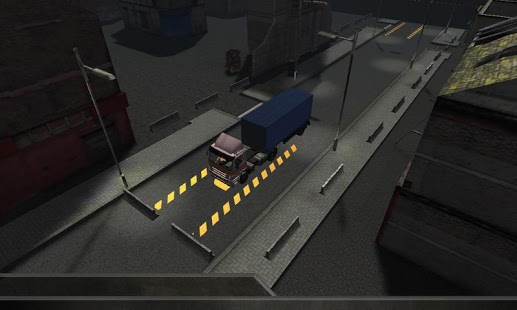 So are you the real trucker, can you drive fast against the clock while encountering a large amount of obstacles and other vehicles on your way? 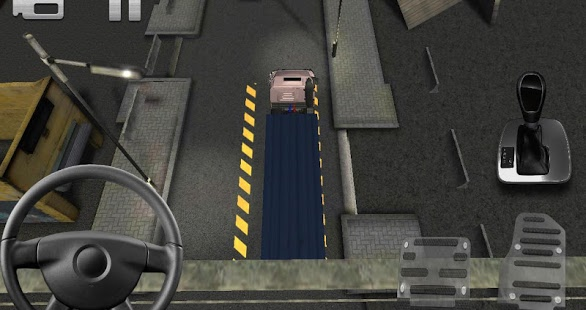 Real Truck Parking 3D HD is a fun truck driving and parking game for all the family where you have to try and pass your road driving test and get your truck driving license with the help of some instructions on the road from your driving instructors. This rewarding and addictive parking simulation game requires endless patience, some super expert driving skills and a good amount of determination. - Are you ready for a speed game time is the main challenge for you truckers out there! Start learning to maneuver trucks with trailers is something else then driving around in a sports car or a bus. This is the real deal and if youâll always dreamed of driving a huge truck, this is your chance. Are you up for the challenge? Can you pass the driving exam at the Big Rig Driving School? So if you are the trucker wannabe and you think you have what it takes to park a 18 wheeler than this awesome truck parking game offers you 50 levels for children, teens and big kids. Climb into the cab, slide behind the big steering wheel and see if you can steer your truck and trailer into the space outlined by your driving school instructors.